How is October treating you? Is it spooky? Or do you not do spooky? Whatever spooky level you do enjoy, I hope you are experiencing it today. The loyal faithfuls to this blog may remember the Haribo Colas I paired previously. If you recall, it went pretty well. 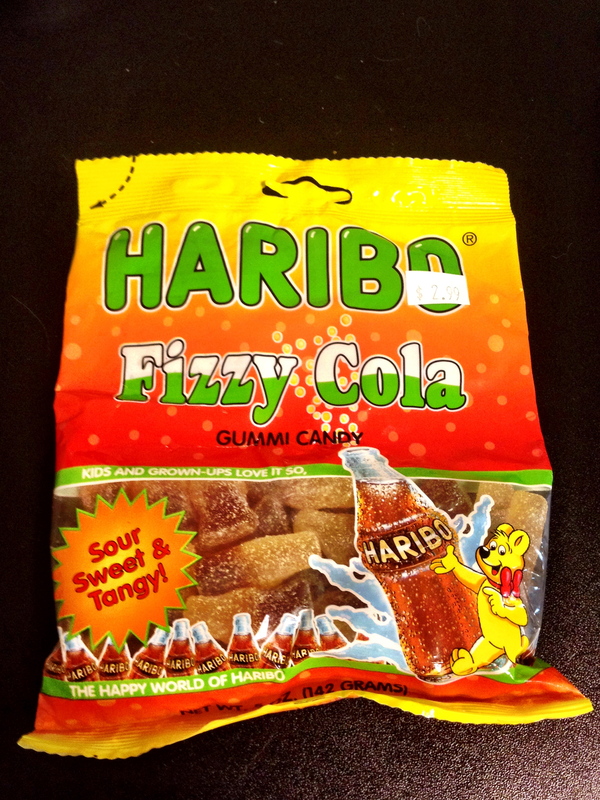 Today we have a bit of a twist on that old post: Fizzy Colas. I have never had fizzy colas and I wasn’t sure how this would play out. 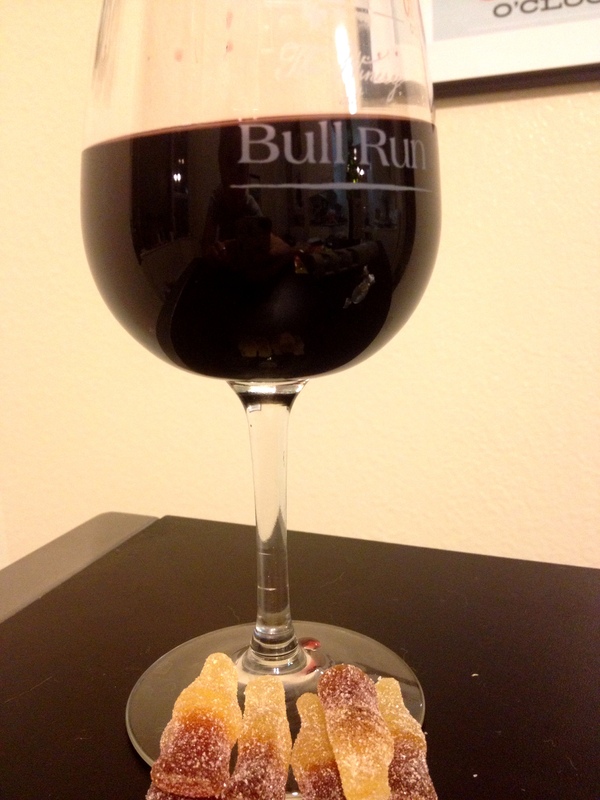 The red wine I paired with the other colas was a hit, so I thought I wouldn’t change it up too much. I was craving a Malbec, so I decided to go that route. More thoughts on my reasoning below! Anybody see Gaston? 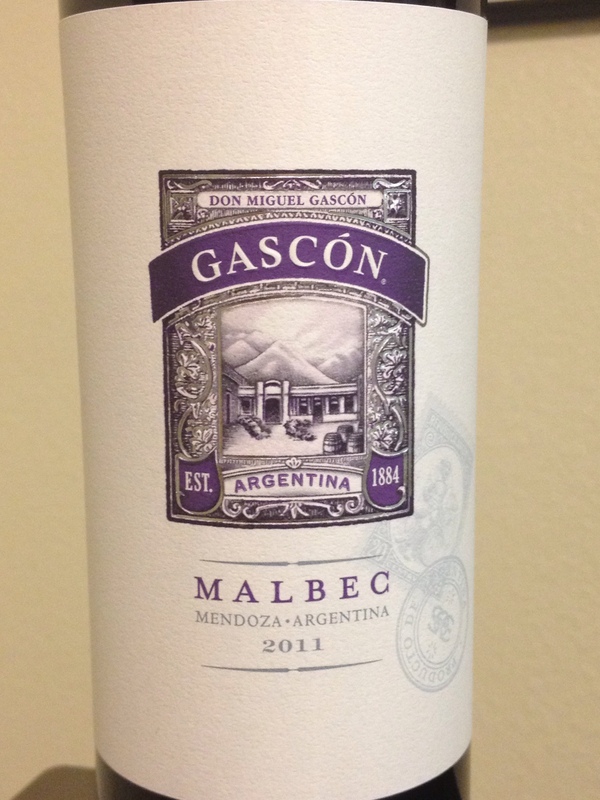 No one drinks like…Gaston? I imagined the Fizzy Colas being a little sour but with that same cola sweetness. A Malbec is strong enough that can withstand a small amount of sour. Sure, it would turn a little bit but the sweetness in the cola would pull through. The wine is smooth with a tart bite and it goes down nicely. A hint of blackberry tickles the tongue. The gummy is certainly cola but has a bit more of a bite at first. The longer it stays in your mouth, it grows really really sour. The wine is then thrown a little bit and it isn’t lovely. But as the sour sugar melts away, the cola flavor reasserts itself and the wine returns to a good, round flavor. So enjoy! I really liked this combo and the good indication of that? A sour stomach. Posted in Uncategorized and tagged Cola, Haribo, Malbec. Bookmark the permalink.